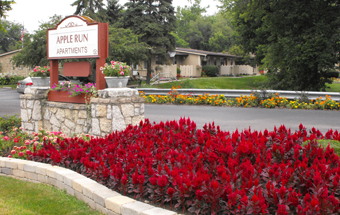 at Apple Run Apartments, nestled in a quiet oasis of the metro-Columbus area. 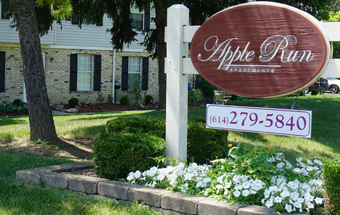 Apple Run Apartments is a lovely, convenient and comfortable choice in apartment living and the perfect place to call “home.” At Apple Run Apartments, you are only minutes from Ohio State, Columbus State and Franklin Universities, as well as DeVry University. Public and parochial schools are also close by. 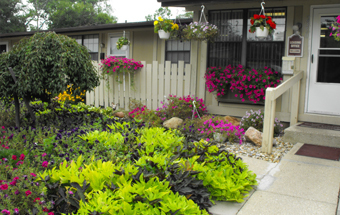 You can enjoy the famous Columbus Zoo, COSI, Zoombezi Bay Waterpark, a number of metro parks and countless other recreational choices – all just minutes away. Apple Run Apartments is within easy driving distance to a host of restaurants banks, shopping centers, auto care centers, renowned hospitals and medical facilities, higher education institutions, recreational facilities and much more. Post offices are conveniently located at Southeast Square Shopping Center and Westland Mall.